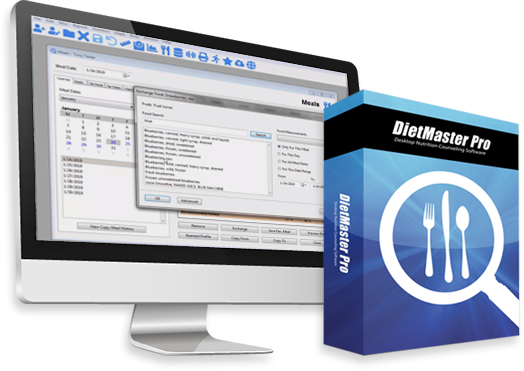 When you purchase your copy of DietMaster Pro you will receive one year of the Premium Care Support Program absolutely FREE. That means any upgrades, tech support needs or product training are free for a period of one year. After one year from your original activation date, and each year following (12 months) your DietMaster Pro product key (25 digit code) will expire and you will be required to reactive your product key for a annual fee of $59.95. If you elect not to reactivate your product key, your licensed copy of DietMaster Pro will not open. This fee will not only reactivate your product key, but also renew your PCP plan for another year, enabling you to take advantage of the most current upgrades, support needs and ongoing staff training.